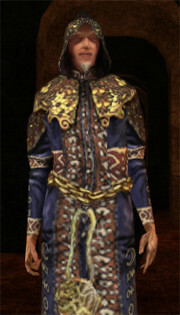 Falan only appears during the intro in which he is murdered but is referenced throughout the game. The character name is spelled "Fallan Orbiplanax" in the voice acting credits. This page was last modified on 21 June 2017, at 16:57.